Every business is difficult and cutthroat. You need every advantage to get a leg up on the competition. 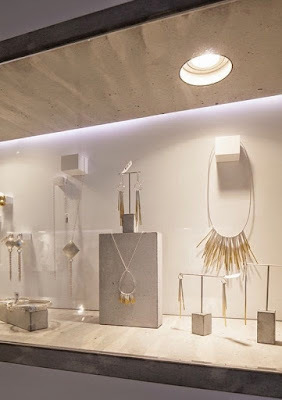 From psychology, architecture and even interior design, all these are utilized by jewelry stores to make their magic. First impressions last and most people notice color above everything else when they encounter anything. It's true that color trends keep changing based on the season but color psychology is constant. 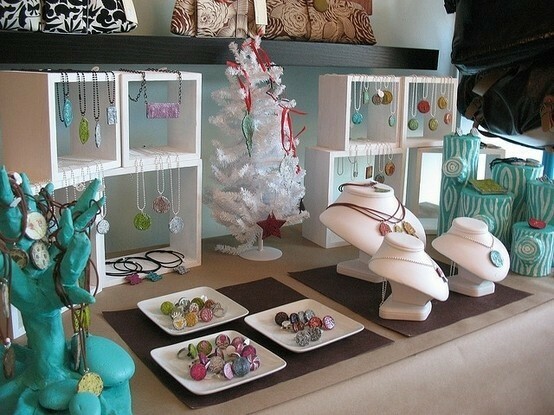 You can create any feeling or target a kind of shopper when you design your store or necklace displays. A great color for setting up your outside displays or even signage. Something quick and noticeable from afar. Red is perfect for clearance sales but you can also use it special occasions that require gifts like Christmas or Valentines. Blue would be a great color for the velvet beds or necklace displays of your best sellers. Make them likable with that color. Green would be the right color to display your set sales. 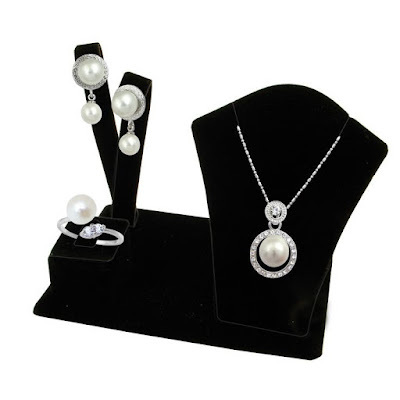 Like combination of necklace and earring display. Or even your more high-end ones, the ones that tend to intimidate buyers. Use Orange for your ads and flyers, be it in real life or online. Plus orange is eye-catching without being too muddled. Pick Pink for your packaging. It will easily catch the attention of people and will spark curiosity. Excellent packaging, especially as gifts, in pink would make it cherished and memorable. Black is another color to display your high-end and luxury items. Plus, black would make any jewelry pop out because of the contrast the black creates for the pieces. Purple serves the same purpose as Green so it can be a good alternative if you don’t like that color. It can also be a lot like Pink, great for packaging and wrapping. A lot of different clothing stores, fashion boutiques, jewelry stores, and shoe outlets use colors to their advantage. 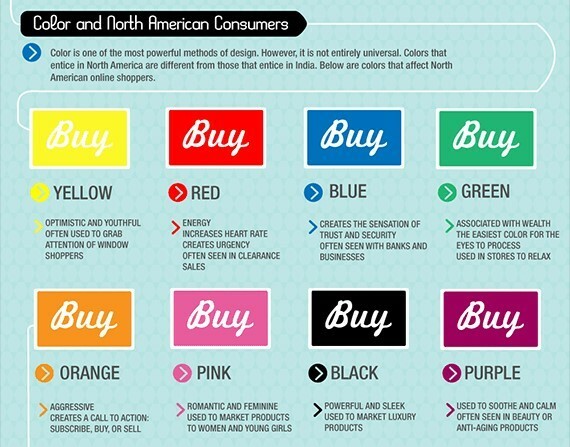 Realizing the power of color has on the mind of potential customers. The colors can even be used in combination so use the advantages of the different colors. Playing around season-specific colors helps in creating a mental need for your products. Color is a powerful trigger for ideas, memories, and feelings. You can capitalize on that with the right color for your jewelry display. You can plan everything out in your store just by color alone. You can even design all your stands and promotional materials based on season or special events. One thing you have to learn is how to combine the right colors. 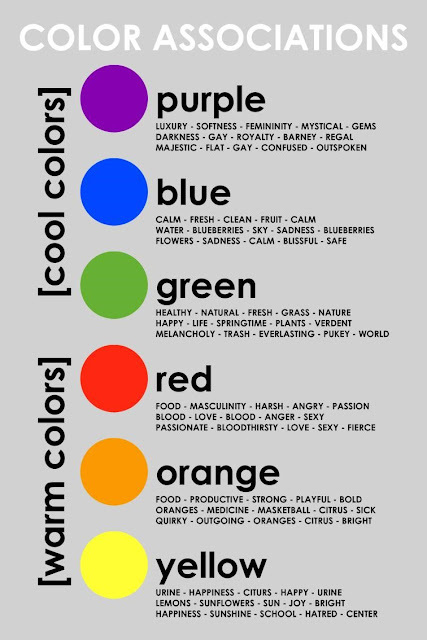 Certain colors can work with others but might have a negative effect with the rest. 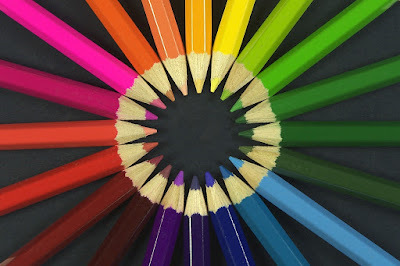 Understand how to combine colors in the right amount and you can create an eye-catching store and displays that can help you get potential buyers. 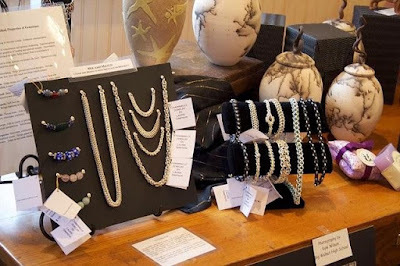 In a lot of our blog posts, we've discussed what you're supposed to do in setting up a jewelry display. 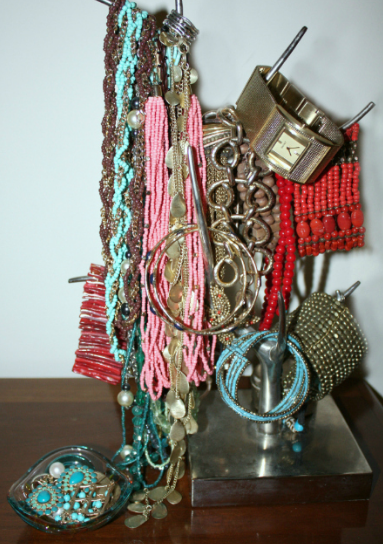 Now, we will talk about what not to in setting up your jewelry display. Every time someone wants to show their pieces, they have to come up with different ways for people to notice it. Unless you make your own unique jewelry, you have to make sure that your displays complement what you want to show. It shouldn't overpower your pieces but at the same time, it should still stand out since displays help in getting it noticed. Light is necessary in displaying beautiful things, especially shiny ones. But too much or too little light can impair how people will see your jewelry. If there is too much light on it, it might brighten the piece a lot then add up all your pieces. That would definitely be blinding and might even give potential customers headaches. And avoid your store/stall in general. If there isn't enough light, a lot of things will be missed. No one will see how well it glistens and how it looks under good light. You need to show the effect your pieces will have when worn. Bad lighting will take away all of that. You need to play around with the brightness of the light, the amount of shade and even the colors of the light to make your pieces come out. You have to create the idea that each piece is unique. 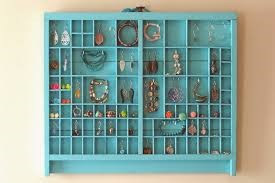 Adjusting space for each jewelry piece insures the eyes of your customers wouldn't be overwhelmed. That's why necklace display stands are designed that way. It shows how the necklace would fall on the neck. It also makes the piece be noticeable from afar. If all your pieces are too close to each other, that will appear to be messy and create visual disturbance for your potential customer. That might turn them off. Colors attract people. You need to have colors in your display. A bland and dull showcase is easily noticed, you can consider your display ignored. And don't overdo it. Learn what colors would work well with your pieces and use that to your advantage. Use bold colors to enhance your jewelry. And in effect, that can make your stand/stall look better. Just don't forget to make sure the colors you pick will work with the lighting you have for your showcase. People are natural collectors. From stuffed toys to books, and yes, jewelry. There are two important aspects to it. Budget and care. You need a budget to afford even the starting pieces of your jewelry care. And care, jewelry is still bound for damage if you don't take care of it. Care is even more important if you don't have much of a budget. If you can't add to your collection, at least make sure that you maintain your collection. And don’t forget, most collections are also an investment. So consider taking care of your collection as a way to protect your investment. A lot of ways to take care of your jewelry goes without saying but better said than sorry. In any given day, millions of people wear a variety of jewelry as an accessory. And with that comes the possibility of getting so used to it that people forget that they are wearing it. That can be problematic. When you do chores and tasks, you run the risk of physical and chemical damage. You may hit places that might damage and dent the pieces, even chip any rocks on it. At the same time, if you use cleaning agents, it might affect the pieces. Just always remember to remove jewelry when doing any major physical work. Hair, skin and makeup products might contain chemicals that affect jewelry negatively. So it's advisable to put your jewelry after your beauty regimen. Lessen the chances for exposure. Chlorine causes discoloration with certain metals and might even cause structural damage. Always take them off before jumping in. Similar to doing chores, there is a chance that a slip or a hit might damage your jewelry. And you might even hurt yourself or someone else. Always remove your jewelry when bathing, soap and shampoo can cause a thin film to form that can potentially damage your pieces, or at least make it dirty looking. Cleaning your jewelry is important. You remove any and all materials that will cause it harm and make it lose it's shine. It's highly recommended to get professional jewelry polishing cloths to guarantee it's effectiveness. Other materials might cause scratches due to the fibers in them. You can purchase commercial cleaners or go online to see how you can make one yourself. Rubbing alcohol is surprisingly good but avoid bleach. 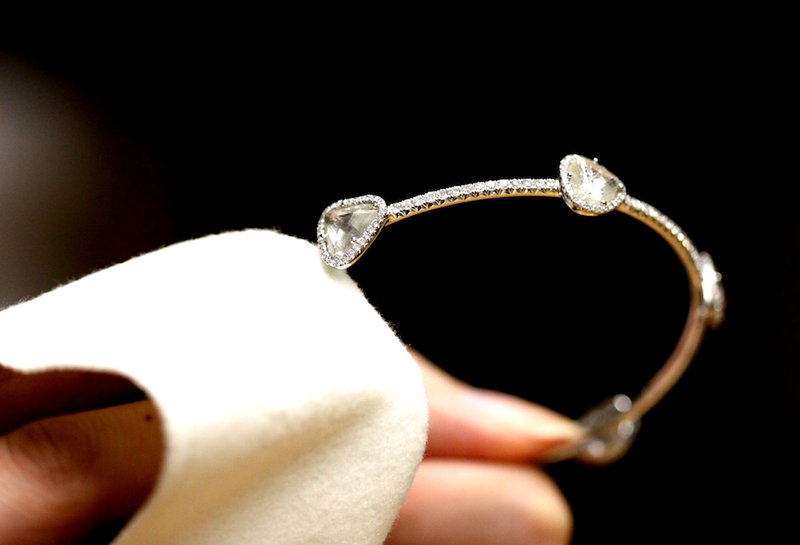 Bleach can destroy jewelry without a doubt. When you clean it, always check your pieces. Make sure that nothing is out of place or check for signs of damage. Better see it happen before it does rather than have it happen and you might not be able to salvage it. When you are uncertain, you can go to a jeweler to have it cleaned, and even repaired, just in case. Another way to guarantee the safety and care of your items is to store it well. It keeps it organized and also makes sure that you can easily access them. Store it in a nice and sturdy container. You can spend on jewelry boxes or even shoe boxes with fabric lining. 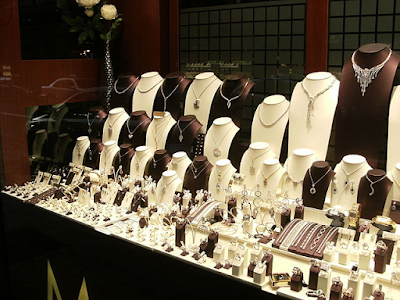 Investing in good jewelry displays for your necklaces, earrings, and anything else will return your investment immediately with how much you end up protecting it. Items can get displaced. Keeping an inventory will be useful in making sure that everything is intact. And it becomes more useful if it gets stolen as you can prove that it was there. There's a lot more to go on when it comes to jewelry care but what was mentioned above is an excellent start. 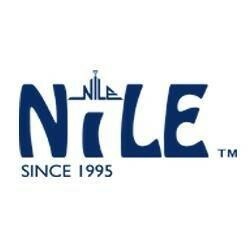 Securing your jewelry is securing your investment. And in the end, it’s up to you how much you want to take care of it. That said, a cheap and nearby supplier may not be available and accessible. So your best bet is online. Most sellers can supply you with a variety of display items, from jewelry towers and ring trays. Most online stores can do the same for you, and sometimes have a wider range of designs to choose from. Online stores can also give big discounts. Apart from a lower rate for each display, tray, case, or tower, buying in bulk increases your chance of getting a good discount. If you are planning to buy a large number of display items and need to buy it at one go, you can talk to the seller. They would most likely be more than happy to give a reduction in cost. Like most physical stores, some sellers give coupons for specific seasons or occasions. These coupons help in lowering costs as well. Getting your orders safe and with less hassle for you. Online sellers will always provide shipping and transport for orders, no matter how many orders there are. Imagine having to pick up your displays from a supplier and not having a way to transport it. With ordering online, all you have to do is wait for your order and accept the items. It goes without saying but still needs saying, check the items first. You have to make sure that your items are correct and in the condition that you are expecting it in. But ordering online doesn't come without its own issues. There are some online stores with less than favorable reputations. You have to do research on their products and service. Make sure that the seller is legitimate and has an excellent track record. This way, you don't end up wasting your money and, in effect, your business because of a bad supplier.